During the years 1937-1945 and Switzerland Nazi-Germany order world wide to stamp all Passports and identity papers of Jews and Jewish descent, Turkish Citizens, former Turkish citizens and Turkish descent Jews&Turks, families, children with an „J“- and „JUIVE“- Stamp, thus especially enabling the entering of the helpless, defenceless innocent victims to survive during the Holocaust-Shoa in Switzerland. The real story of the helpless, innocent, defenceless victims, European Jews and Jewish descent, Turkish citizens, former Turkish citizens and Turkish descent Jews&Turks, families, children, elderly and the medical sick people. During the Holocaust-Shoa 1933-1945, they did not obtain entry clearance at the border to Switzerland. 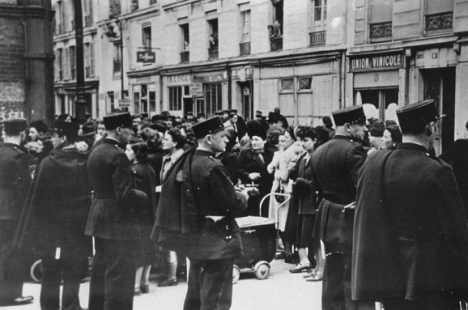 The Swiss authorities, border police and collaborators, they all handed the helpless victims after custody over to the SS, Gestapo and Nazi- armed forces to Nazi Germany. They criticizes with proof of guilt in two (2) decisions Switzerland that they had a devastating impact on all Jews and Jewish descent Turkish citizens, former Turkish citizens and Turkish descent Jews&Turks, families, children, elderly and the medical sick people attempting to find refuge there. The first (1) Switzerland invented the „J“- and „JUIVE“- Stamp 1937-1945. 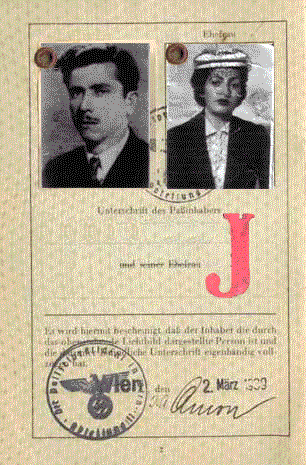 In 1937-1938 it was Switzerland, the country to request Germany to stamp all passports of Jews and Jewish descent Turkish citizens, former Turkish citizens and Turkish descent Jews&Turks, families, children, elderly and the medical sick people with an „J“- and „JUIVE“- Stamp enabling Switzerland to prevent Jews and Jewish descent Turkish citiziens and Turkish descent Jews&Turks from entering their country to survive! 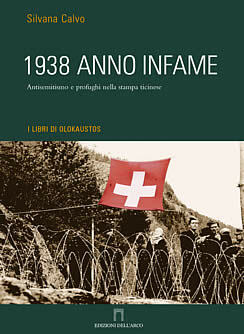 The second (2) in 1938-1940-1941 Switzerland sealing its complete border with barbed wire, it was not possible to cross the border any more. By that time Switzerland changed its border policy in December 1944/45 being no longer able to ignore the extermination of Jews and Jewish descent Turkish citizens, former Turkish citizens and Turkish descent Jews&Turks, families, children, elderly and the medical sick people by the Nazis, but it was too late for many, many thousands who had tried to cross the border to survive. (+) Especially for those Jews and Jewish descent, Turkish citizens, former Turkish citizens and Turkish descent Jewish&Turkish lives refugees who were no longer able to enter Switzerland by the end of December 1944/45. When the European Jewry was wiped out by the Nazis in the death camps all over Europe, where 8 Millions and more Jews and Jewish descent Turkish citizens, former Turkish citizens and Turkish descent Jewish&Turkish lives. 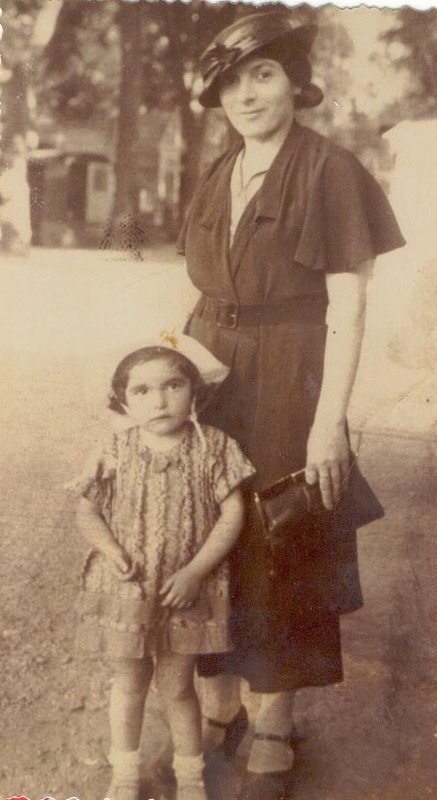 (+) Additionally the conditions in Switzerland had always often been very difficult for many Jews and Jewish descent Turkish citizen,s former Turkish citizens and Turkish descent Jews&Turks, families, children, they were imprisoned and sent to labour camps and separated especially from their families and children, to preventing the propagation because the new born would receive automatically by law the Swiss citizenship. (+) A Swiss Government list of 136,300 refugees expelled from or denied to entry Switzerland was posted on the Claims Conference Website. 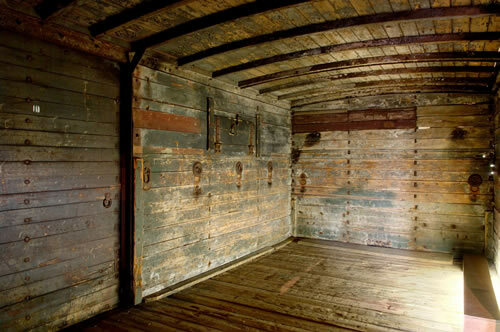 (The 136,300 have been murdered in many death-camp, gas chambers and burned). The Claims Conference also worked with its unique network of 35.000 partner agencies in local Jewish communities and world wide to provide information and assistance to the survivors and their relatives on an individual basis. In December 1999 a report was commissioned by the Swiss government, known as the Bergier Report addressing Switzerland's refugee policy before and during World War - II. The report is named after Professor Jean-François Bergier, the chairman of the expert commission assembled by Switzerland in the 1990's to examine various aspects of the nation's actions during the Holocaust-Shoah before, during and after World War II, 1933-1945. In this and many other death camps European Jews and Jewish descent, Turkish citizens, former Turkish citizens and Turkish descent Jews&Turks, our relatives, families, children, elderly and the medical sick people were murdered by the Nazis and Nazi- allied countries during the Holocaust-Shoa 1933-1945. 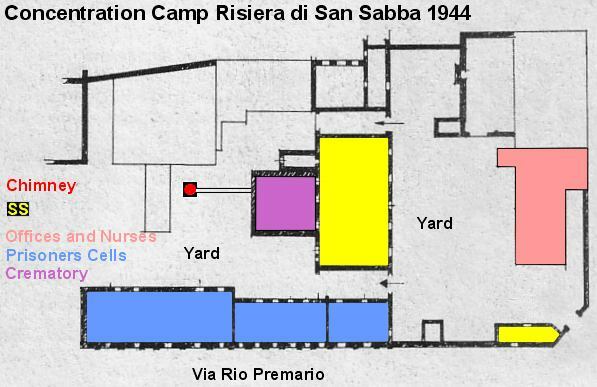 The camps are classified by countries, based on the 1939-1945 borders. When the known name of each sub-camp or external commando is followed by the name of the company which used inmates as slaves. (Type A). The term/verb of Shoa: is persecution, establishment of Ghetto, systematic killing and extermination of mainly Jews, Jewish descent, Turkish citizens, former Turkish citizens and Turkish descent Jews&Turks in Nazi-Germany, Nazi-allied countries and Nazi-occupied countries during 1933-1945, 6-8 million souls and included over 1,5 million children (read the history). The term/verb of Holocaust: is mass murdering in the gas chambers and completely - burnt, of mainly Jews, Jewish descent, Turkish citizens, former Turkish citizens and Turkish descent Jews&Turks, in Nazi-Germany, Nazi-allied countries and Nazi-occupied countries during 1933-1945, 6-8 Million souls and included over 1,5 million children (read the history). 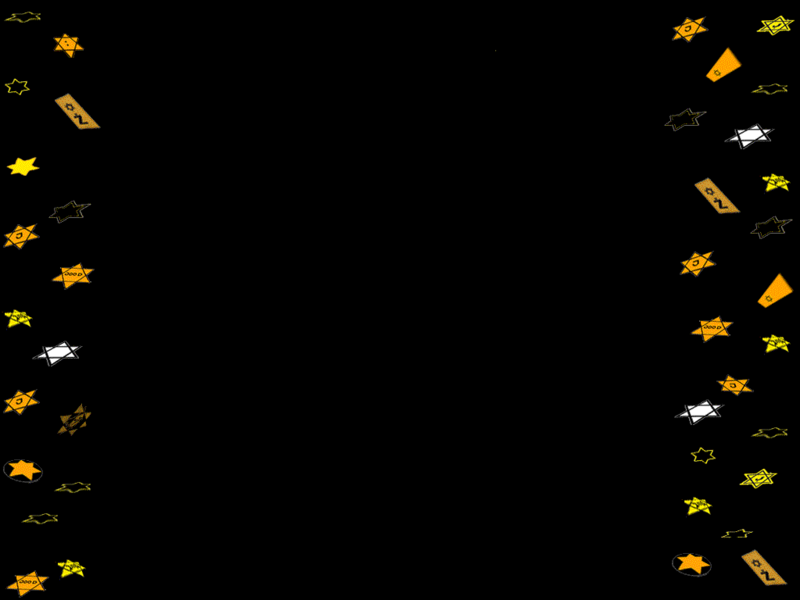 A star means that the inmates of the death-camp or concentration camp were women. This list is far from being complete. It is estimated that the Nazis established 15,000 camps in the occupied countries. There were several small camps which were created for limited-time operations against local population. Most of these camps were destroyed by the Nazis themselves, sometimes after two or three months of activity. This list does not contain all names of the ghettos which was created by the Nazis, even if several ghettos like the (e. g. Theresienstadt - Terezin Ghetto) had their own external commandos (slave-teams). This list is based on information found in two books. The first one is Le livre des Camps by Ludo Van Eck, published in 1979, ed. Kritak (in Belgium). As known, this book has never been published again or translated into English or any other language, but it is still possible to purchase it at the Museum of Breendonck/Deathcamp in Belgium. The second one is the excellent book “The Atlas of the Holocaust” by Martin Gilbert (1982). Thanks so much to Mr. Mark Vardasz, Andreas Baumgartner and all other friends around the globe for the very valuable help in updating and completing this list. This is a copy of The forgotten camps by Vincent Chotel&Chuck Ferree, Desperate-Hours, several historians, survivers of the Holocaust-Shoa. KZ-Mittelbau-Dora the various rocket production death-camp of V1, V2 aso. until May 1945. Note: Dora-Mittelbau was the cover name of the sub-camp situated at Salza /Thuringen.When Dora became an independent camp in 1943, it had its own sub-camp at Ellrich. Ellrich was known as one of the worst external kommandos. Note: In 1941,this camp became a sub-camp of Neuengamme. (click here for more informations about this camp). Baubrigade I, II, III, IV, V, VI, VII, VIII, IX, X, XI and XII. (49 sub-camps and external kommandos). Czechoslovakia (Czech Republic and Slovakia). Very few people ever heard of the Thiel-Longwy concentration camp in north-eastern France, Alsace, close to Luxembourg and the ex Maginot line. Four kilometers inside the Chantier de Fer in Thiel was a V2 rocket factory. The camp was four kilometers outside the city, close the ex-German border. 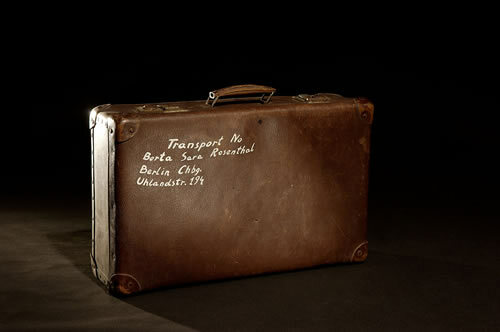 Five hundred Hungarian machinists brought in from Auschwitz-Birkenau worked in the factory. The insufficient calories provided for that amount of work killed many prisoners. In October 1944, a few minutes before the US army liberated the camp, the prisoners were transfered from Thiel to Kochendorf, Germany. While the train passed above, US Sherman tanks entered the camp below, only a few kilometers away. Work, slavery, and death camps,- were created by the French Government, of Vichy in Marocco and Algeria etc. Countless Jews and Jewish descent Turkish citizens, former Turkish citizens and Turkish descent Jews&Turks have been murdered here in Stutthof Poland Danzig, death camp and from their corps have been made;- soap. Historians consider Izbica a "Holding camp for Belzec. Countless Jews and Jewish descent Turkish citizens, former Turkish citizens and Turkish descent Jews&Turks have been murdered here in Stutthof Poland Danzig, and from their corps have been made;- "soap". (Die genaue Zahl der eingerichteten Todeslager und Konzentrationslager in der Soviet Union während dem II Weltkrieg von den Nazis ist nicht Bekannt). Die folgende Liste enthält die aller wichtigsten Konzentrationslager und Todeslager mit dem namen, mancher dieser Todeslager waren unter Rumänischer kontrolle wie u.a. Akmétchetka oder Bogdanovka wo 54.000 unschuldige Menschen zwischen dem 21 Dezember und 31 Dezember 1941 ermordet oder liquidiert wurden. (The real name of this camp is unknown). The camp was located near Lvov). Thousands of Russian pow's were killed in this camp). Switzerland seals its borders with barbed wire 1938-1940-1945 against European Jews and Jewish descent, Turkish citizens, former Turkish citizens and Turkish descent Jews&Turks, our relatives, families, children, elderly and medical sick people, they have been arrested by the Swiss authorities at the Swiss border and delivered the helpless souls to Nazi Germany for sending them to death camps. Refugees the children and families of Jews and Jewish descent, Turkish citizens Jewish&Turkish descent in the forrest and trees, before deportation, at the Swiss Border during the Holocaust -Shoa 1933-1945. 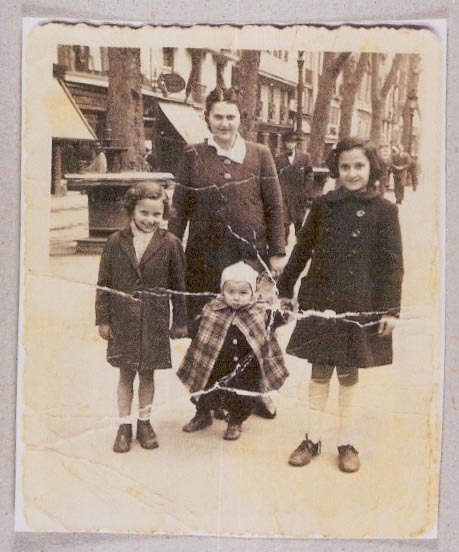 The Children of the Turkish citizens Jews&Turks and European Jews and Jewish descent behind barbed wire during the Holocaust Shoah 1933-1945. Switzerland work camp Gordola 1933-1945, with mass housing and wooden barracks. Switzerland work camp Diepoldsau 1933-1945, with mass housing and wooden barracks. Switzerland invented the „J“- and „JUIVE“- Stamp 1937-1945 to stamp world wide all passports and identity papers of Jews, Jewish descent, Turkish citizens, former Turkish citizens and Turkish descent Jews&Turks. 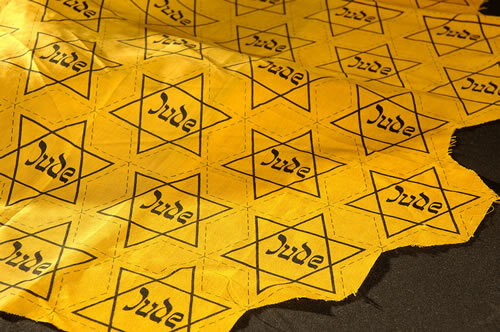 Switzerland invented and ordered by law Jews and Jewish descent to wear a yellow star at their coat revers 1294-1945. The Bank accounts of 8 million Holocaust Shoah victims 1933-1945 in Switzerland. The dentalgold of the murdered 8 million Holocaust Shoah victims, from the countless death camps to Swiss Banks 1933-1945. In Switzerland work camps 1933-1945: Hasenberg, Geisshof, Bremgarten, Eichberg and Seeengen. In Switzerland work camps 1937-1945: Hilfikon, Murimoos, Niederrohrdorf, Riniken, Gebenstorf and Thalheim. Switzerland work camp Thalheim, 1933-1945, with mass housing and wooden barracks, archive ETH Zürich/ Schweiz. Switzerland and the temporary worker, countless victims was sent to Nazi-Germany, for example to the lake constance area, to the factories without remuneration only for food during the Holocaust Shoa 1933-1945. 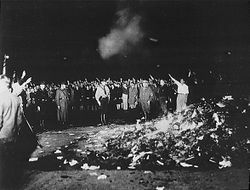 April 12, 1945 death camp Woebbelin II.. The Holocaust Shoa catastrophe during the years 1933 to 1945 was a massive occurrence. It began in Germany and ultimately engulfed an area encompassing most of the European continent to north Africa and to the east of Caucasia. Unlike the perpetrators, the victims were perpetually exposed. They were identifiable and countable at every turn. Jews and non-Jews alike, the victims as a whole, however, have remained an amorphous mass. Millions of them suffered a common fate in front of pre-dug mass graves or in hermetically sealed gas chambers. 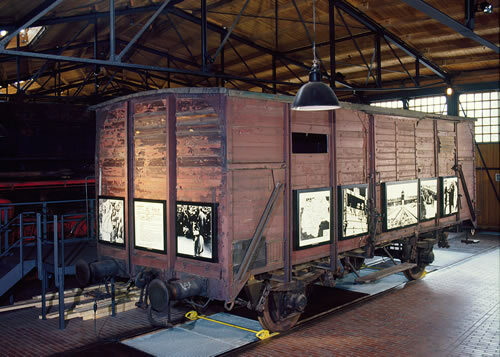 Although the Holocaust is perceived by many to record the suffering of people of the Jewish faith, no records on any aspect of the Second World War can fail to record that in addition to the six million Jewish men, women and children who were murdered, at least an equal number of non-Jews were also killed, not in the heat of battle, not by military siege, aerial bombardment or the harsh conditions of modern war, but by deliberate, planned murder. The Nazi plan displaced millions of families from all over Europe. Through their massive concentration camp system, with well over one thousand camps of various sizes, all designed to imprison innocent humans, considered sub-human by Nazi standards. Every human right was replaced by Nazi laws, rules and arbitrary decisions. Almost every major German city had at least a slave labor camp nearby. 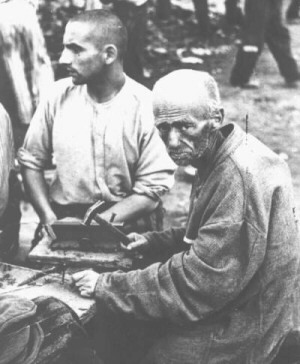 The inmates of these camps were forced under the pain of death to work for the German war effort, with no pay, inadequate food and other necessities to survive. 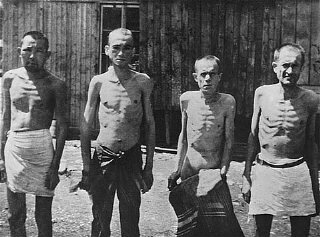 Death camps, constructed for the sole purpose of mass executions by means of poison gas, shootings, starvation, disease, and torture were used by the Nazis to exterminate those fellow humans - men, women, children , and infants - by design. the worlds most able historians place the number of Holocaust victims murdered by government policy to be not less than (twelve) 12 million and probably more. Sources: Raul Hilberg, Perpetrators, Victims, By standers Martin Gilbert: Atlas of the Holocaust Chuck Ferree. Photo: The "Armenian volunteers" in Nazi-Wehrmacht swear loyalty to the Führer and to the Nazi flag 1942-1945 in Caucasia. Sources;- German war correspondence Mr. Strohmeyer. 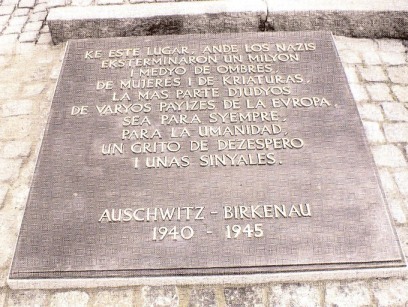 During the Holocaust Shoah 1933-1945 and World War II. 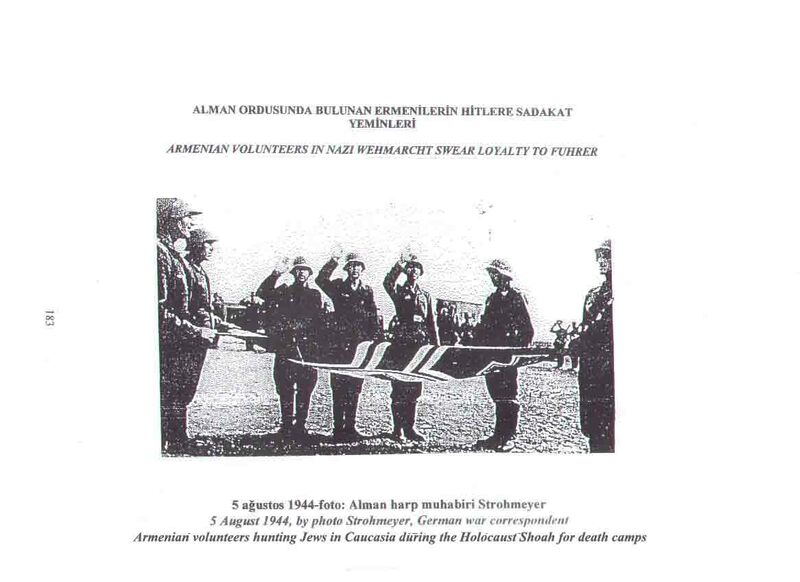 in Caucasia many Armenian volunteers served in Nazi-Wehrmacht with SS and Gestapo as collaborators. 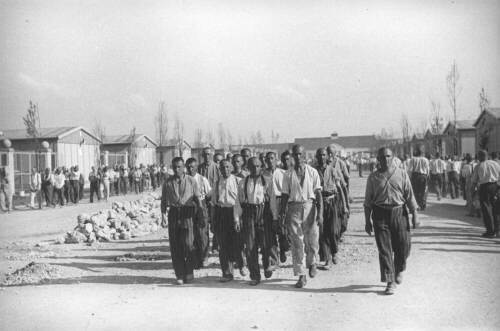 Photo: In Caucasia a death camp/ concentration camp the victims (Ashkinaz - Jews, Mountain - Jews, Karayim - Jews, Turks, Circassians and of Turkish descent) before the deportation to the main death camps like Belzec and Auschwitz, aso. 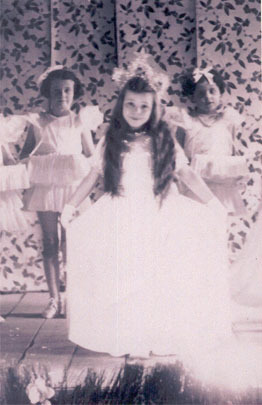 In Caucasia during the Holocaust Shoa 1933-1945 and World war II. countless victims, children, families, woman, elderly and sick people have been murdered by SS, Gestapo, Nazi-Wehrmacht, Armenian collaborators locals and graspers. The great Caucasian Jewish community underlines and makes it public since 1946. The forgotten part of the Holocaust - Shoa in Caucasia, - 1933 - 1945!